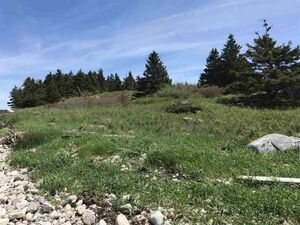 445 Sambro Creek Road, Sambro Creek (MLS® 201813043): This is a wonderful opportunity to get a lot with both spectacular wild ocean frontage with views out to Sambro Light on one side and a sheltered area suitable for a dock overlooking the town of Sambro on the other across the water. 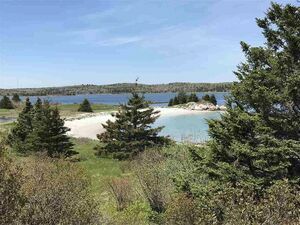 In fact with over 1200 feet of oceanfront this land has a view to match any mood available! The land has a high point suitable for any style of house and there is easy access to the property via a right of way. Although the land is wild now there is the opportunity here to have some unique landscaping features that would help create a truly stunning property. 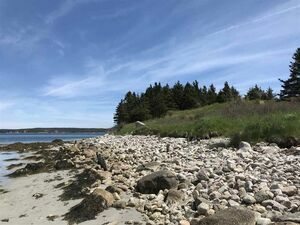 All this beauty and serenity and located less than a 30 minute drive to downtown Halifax make this a truly rare offering. 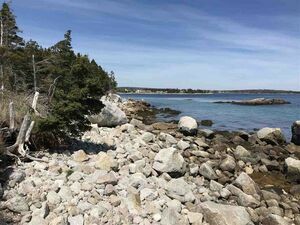 Privacy, views, a place for your boat and all the ocean you could want ; what are you waiting for?